Cheap bourbons are awesome, so let’s make this short and sweet. You want bourbon and you want it for a great price. If you can land one of these bad boys for under $40, you’ve got yourself a bargain bourbon. We are always trying new bourbons and willing to make a new list if we encounter a bourbon that makes us change our minds. For now, enjoy these cheap bourbons. Why we chose it: The nose alone is worth the price of admission, yielding sweet notes of orange peel and caramel with more oak than you would expect for its age (around 7 years). Easily the best bourbon you can buy under $30. 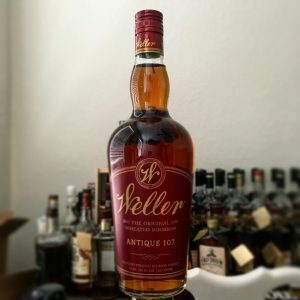 Note: This ranking is based on the standard release, but we’ve tasted OWA private picks that would blow any bourbon on this list out of the water. Why we chose it: While the original 12yr was a caramel bomb, the newer NAS version tends to lean more toward cherry and brown sugar. The high rye mashbill also brings a nice spiciness to the palate. 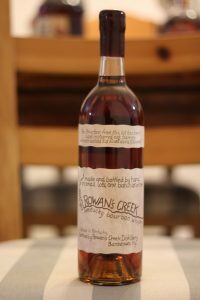 Rowan’s Creek may not be what it was back in the wax top days, but this is still a formidable bourbon we can get behind. Why we chose it: Another can’t miss bourbon at this price point. This is one of the most approachable whiskies on the market with gentle oak and caramel notes perfectly integrated. While it is no longer a true single barrel, the quality and value remain unquestionable. The only problem is that it’s getting harder to find. 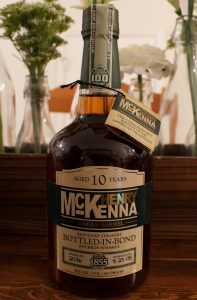 Why we chose it: 10 years, 100 proof, and typically under $35. Sign us up. The oak is more assertive here than with the FR Single Barrel, but is perfectly balanced by the sweet vanilla and brown sugar notes that linger well into the finish. 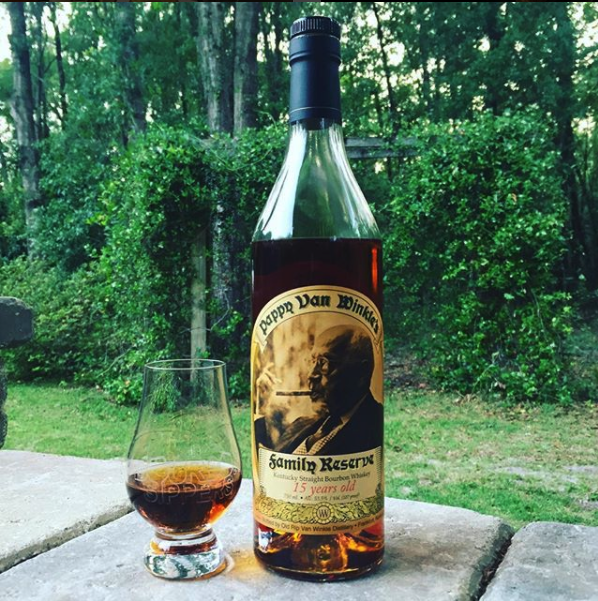 A fantastic pour that is worthy of being any bourbon lovers daily sipper. 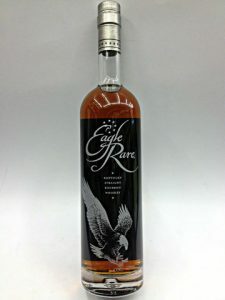 One of the best bourbon options out there for under $40. Why we chose it: Made with the OBSV mash-bill and bottled at a generous 100 proof, this sweet and spicy bourbon showcases everything we love about Four Roses. You can expect some variation from bottle to bottle, but the typical palate offers dried fruit, vanilla, honey and a solid rye backbone. At just under $40 in most states, FR Single Barrel ranks as one of the best bargains in the bourbon world. 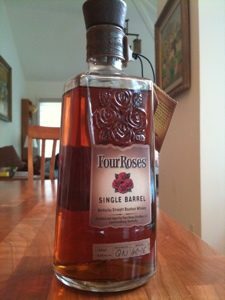 Four Roses Single Barrel tops the list for our favorite and Best Bourbon under $40. We hope you like these cheap bourbons, let us know if there are others you think we should consider. Noteworthy but not on the list; Elijah Craig Small Batch, Russel’s Reserve 10yr, EH Taylor Small Batch, Weller 12, 1792 small batch.